A merchant did not obtain authorization and completed a magnetic stripe-read transaction on either a Visa Electron card, a Visa card in a registered positive Authorization (X2X Service Code) account range, or in the Europe Region, a card with a service code that indicated either: the card was invalid for the transaction type or online authorization was required (All excluding US Domestic). Respond with evidence that proves either that the service code was valid for the transaction and authorization was obtained, or documentation to show that the account was not in a registered positive authorization account range. This does not apply to a Visa Electron card transaction. 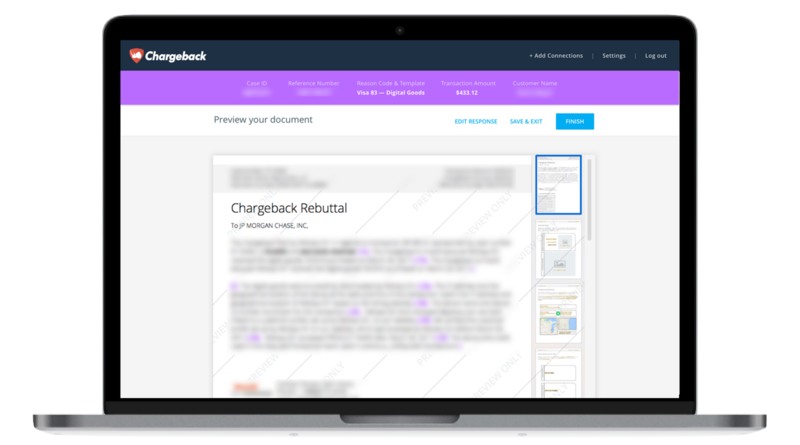 Use the Chargeback App to respond to Visa Chargeback Reason Code 78.